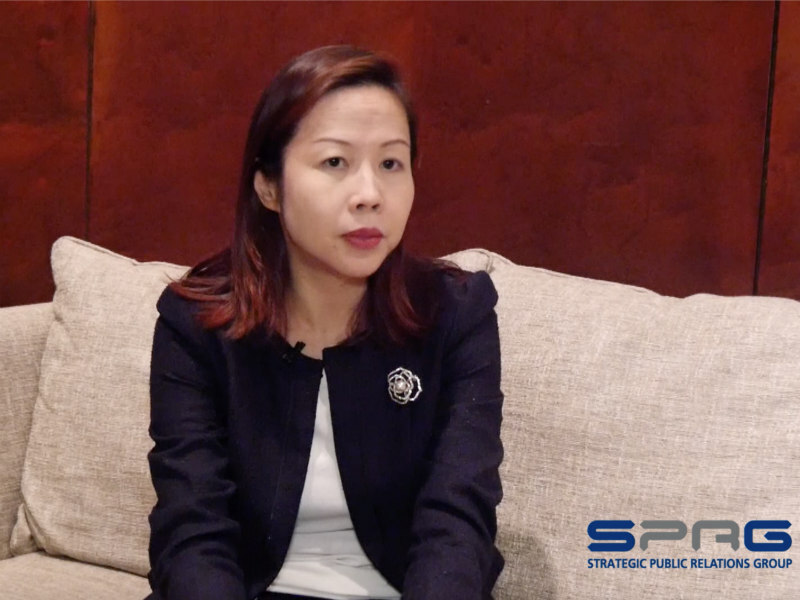 Temasek public affairs MD discusses how her company focuses on long-term brand-building. Temasek public affairs director Lena Goh explains how her company balances its long-term values vs short term profit demands. Interview recorded at the 2018 Asia-Pacific Innovation Summit in Singapore.